What Is Next Superfood According to Nutiva CEO? 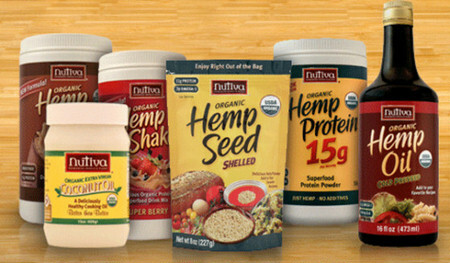 John Roulac, the CEO of Nutiva company, says that hemp is to become the next “superfood”. Nutiva is an American health food company with a 70$ million-a-year business established in 1999. Nutiva company is located in San Francisco`s “heart of organic movement” – East Bay area. Roulac`s company is one of the most major suppliers of hemp products in America. Nevertheless, all these products are made in Canada, where hemp growing is legal. John Roulac considers that it is more important now to cultivate a hemp market in USA, and not lobby the government. He says if both hemp market and demand for hemp products continues to grow, legislators will make hemp cultivation in the USA legal. But what makes hemp products so popular? First of all hemp is full of nutrients. Secondly, it is all organic and as we know the abundance of genetically modified products has led many customers, who care of their health, to the organic path.